It’s time for new leadership in the 38th District. My name is David Bonner and I am ready to serve the people of the 38th District as your Democrat Representative in the Illinois General Assembly. I will work tirelessly to bring state resources to our area and fight illegal home foreclosures and the predatory lending and mortgage company practices that have hurt our residents and our communities. 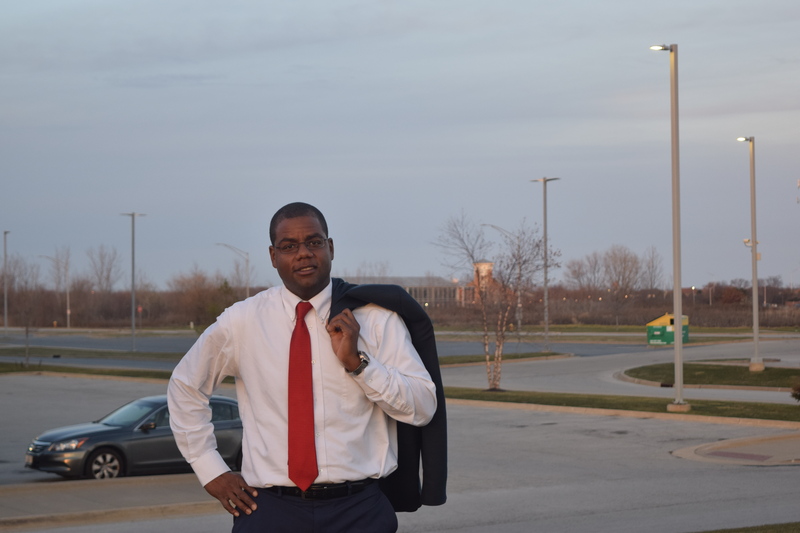 As a longtime resident of Matteson, I want to continue serving our community, and will work to hold Springfield accountable and make state government work better for the Southland. Together, we will continue the progress started by Congresswoman Robin Kelly and State Representative Al Riley.